SILENT INVASION! The story that defined a generation â G.I. Joe #21 â remastered from the original art and lovingly recolored to the highest of contemporary standards. 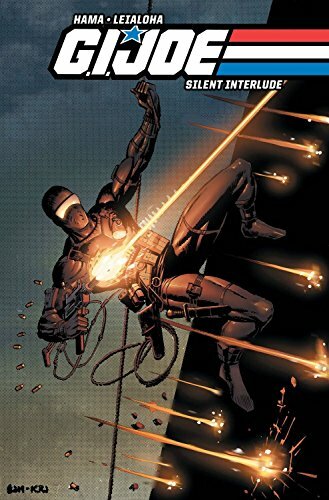 This wordless issue introduced the world to Snake Eyeâs mysterious nemesis Storm Shadow and his Arashikage Ninja â and theyâve never looked better. Plus, catch an unprecedented glimpse of Larry Hamaâs original layouts and Steve Leialohaâs finishes, and a look behind the scenes of the comicâs creation â and at its enduring legacy! Contains all-new commentary by Larry Hama!